The team hoping to bring Channel 4 to the region are urging people to get behind the bid as they prepare for a visit from the broadcaster. It was announced last month that Newcastle and Gateshead had reached the shortlist for one of two new creative hubs that Channel 4 is currently searching for. The broadcaster has plans to create a new National HQ and two creative hubs, leading to the creation of 300 new jobs in the nations and regions. 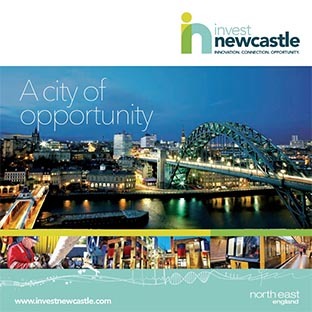 Led by NewcastleGateshead Initiative, a joint bid by Newcastle City Council and Gateshead Council fought off fierce competition from over 30 bids submitted by cities and regions from across the UK to be shortlisted. The bid team are now planning for stage two of the pitch process which will see representatives from Channel 4 visit the region in early July. A group of key members from the industry will showcase the region, outlining its strengths and a vision for the creative hub. Businesses and individuals from across the region have already shown their support to the bid – more than 100 people came together to create a giant human 4 on the Quayside as part of a film being prepared for Channel 4’s visit. 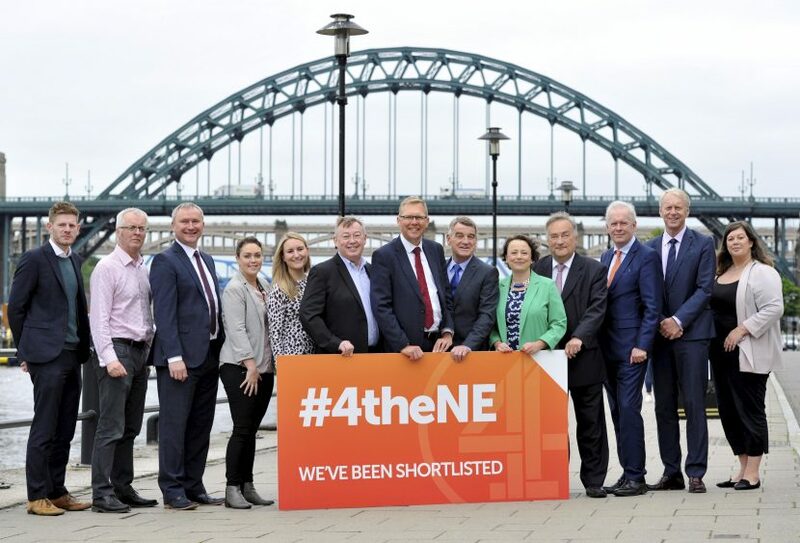 A social media campaign – #4theNE – has also been launched and now those leading the campaign are urging for people to get behind the bid. Newcastle Council Leader, Cllr Nick Forbes, said: “It’s great to see creative minds from across Newcastle and Gateshead coming together to show Channel 4 why we’d be a perfect match for them. Cllr Martin Gannon, Gateshead Council Leader, added: “It’s important that we and the people of Tyneside keep on telling Channel 4 why Newcastle and Gateshead would be the perfect location for one of their creative hubs. The bid has received ongoing support from partners throughout Newcastle and Gateshead, including Northern Film and Media, Creative Fuse, Newcastle University’s National Innovation Centre for Data (NICD), BALTIC Centre for Contemporary Art, talent agency NE14.TV, both Newcastle and Northumbria universities and Newcastle and Gateshead colleges. 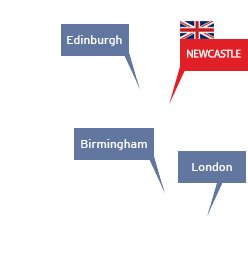 Catherine Walker, Inward Investment Director at NewcastleGateshead Initiative added: “We’ve received amazing support from throughout the region after being shortlisted for a creative hub. It is absolutely clear that our collective ambition to bring Channel 4 to the region really matters, there is a shared belief that this opportunity would be transformational and that there are plenty of partnership opportunities to support Channel 4 with their targets to increase regional content and commissioning. “The industry has really got behind the bid and it was great to see so many people join us last week when we created a giant human 4 down on the Quayside and the campaign is really gathering momentum. The Channel 4 pitch, 4AlltheUK, will conclude later this year with locations expected to be announced in October.